The rise in equity markets this year has largely been uninterrupted as poor economic data has been ignored. This week will bring a new test as earnings season kicks off. 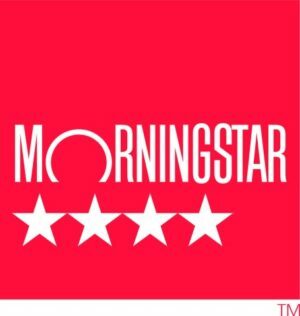 The market is expecting earnings growth to be sluggish so it will be interesting to see, firstly if earnings are as poor as expected and secondly, if the market is prepared to look through them in the expectation that the earnings picture will start to brighten towards the end of the year. 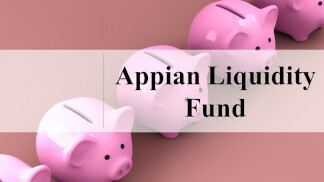 Appian is a leading Irish based and owned asset manager, managing a range of funds which invest globally, to grow and protect our clients’ assets while generating sustainable income. Established in 2003, we are active managers and all investment activity is carried out in house. Risk management and downside protection is a corner stone of our investment approach. We invest for both retail and institutional investors, delivering and compounding solid returns with low volatility. 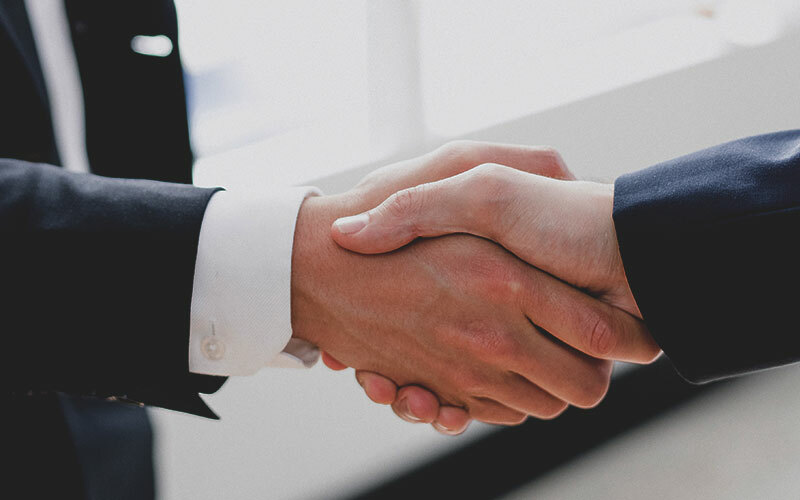 Our clients include private clients, pension funds, endowments, charities and corporates. 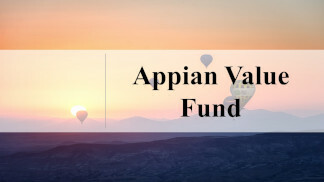 The Appian Value Fund is a Dynamic multi-asset fund. It has a long track record of low volatility and a focus on long term growth and capital preservation. 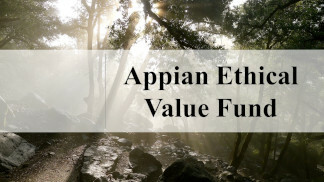 The Appian Ethical Value Fund applies an ethical overlay to the Appian Value Fund. It has the same focus as the Value Fund in terms of diversification of assets, low volatility in nature and focus on long term growth. 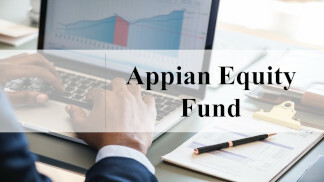 The Appian Equity Fund is a Concentrated Global Equity Fund. It is managed through a bottom-up approach, focusing on investing in companies that have strong values and quality characteristics. 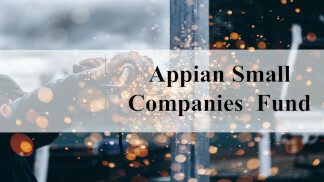 The Appian Small Companies Opportunities Fund is a Concentrated Equity Fund. It invests in small and mid cap stocks, targeting well-managed, high quality, cash generative companies capable of delivering sustainable growth over time but who are undervalued. 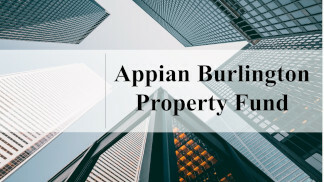 The Appian Burlington Property Fund invests in Irish commercial property with a focus on properties in the €5-15 million range with strong tenants and growth potential.